This is the book that accompanied the exhibition at Tate Britain in 2014. 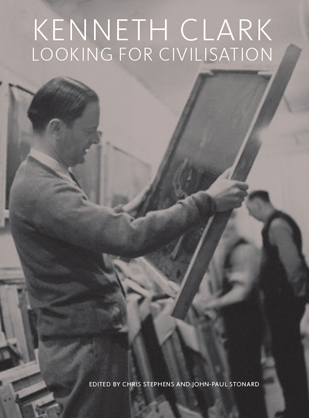 It celebrates the quite extraordinary achievements of the historian and TV presenter Kenneth Clark not only as a collector and communicator but as a cultural polymath too. Although, to some, he appears perhaps rather ‘old school’ these days when it comes to finding his equivalent to present a new series of ‘Civilisation’ being planned, those unfortunates with the task are finding he’s a rather tough act to follow.